Highlights for the week: Service project THIS SATURDAY! Three VQs (Coack K, Red Roofer, and Toaster! Q School Saturday at the Mothership. Check the lunch schedule at the bottom of this post! Keep up your Equinox work. SYITG! We’ll be clearing brush from a house at 3540 Boeingshire Drive. Come anytime. After-party at Four Eyes’ house (chili and brews). Bring tools and work gloves. 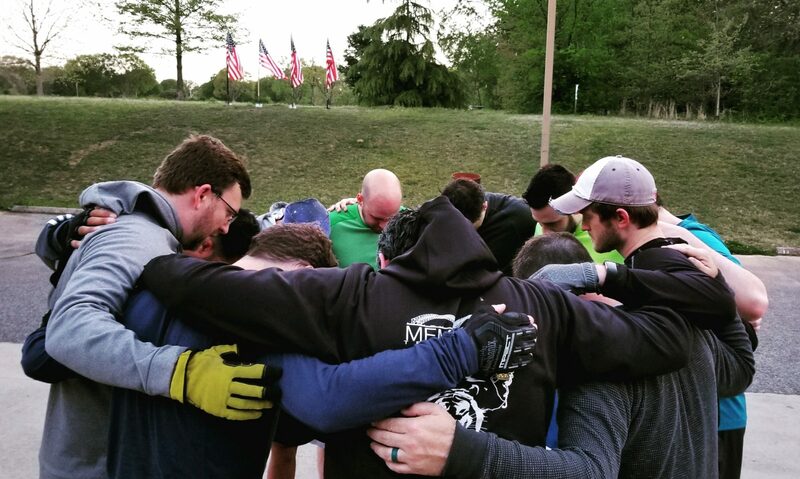 The inaugural F3 Memphis *EQUINOX CHALLENGE* is in full swing. There will be multiple tasks to complete by March 20. You can’t do it all at once, and you won’t be able to do it all on your own. Get Brew Ruck on your calendar. This year, we’ll be making a loop and raising support for Alpha Omega Veterans Services, a local non-profit serving homeless vets. Whetstone is the vertical relationship between men. Read more about it and how you can get involved here. If you want to participate as a blade or a stone, fill out this form. Whole Foods in Germantown at 7825 Poplar – upstairs conference room. Bring your own lunch or build an expensive salad – the choice is yours!